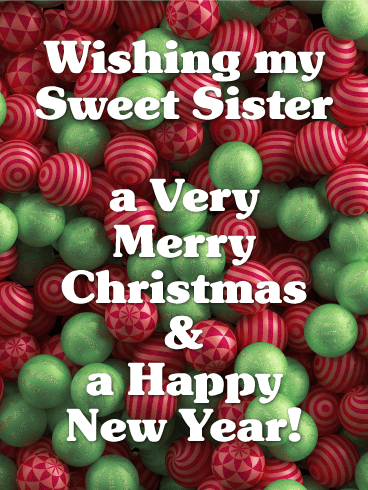 A bunch of festive red and green candies are the sweetest way to wish your sister a very Merry Christmas and a Happy New Year! 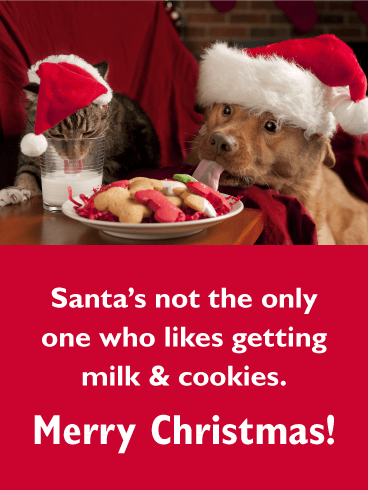 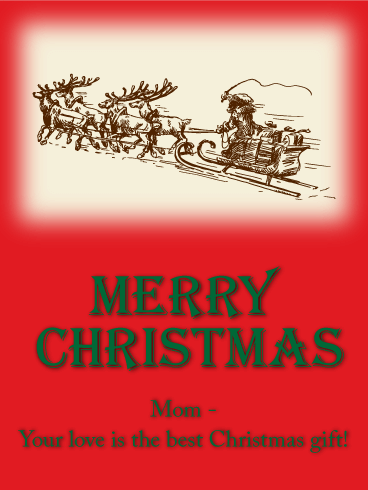 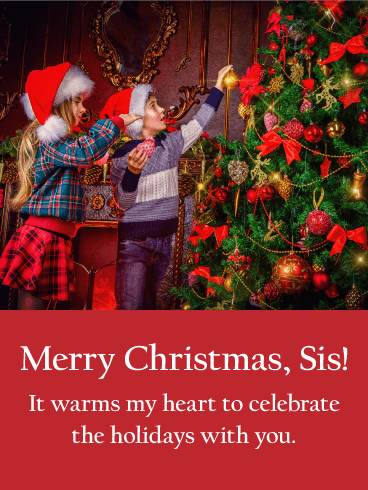 This joyful card comes with a heartfelt message for a special member of the family. 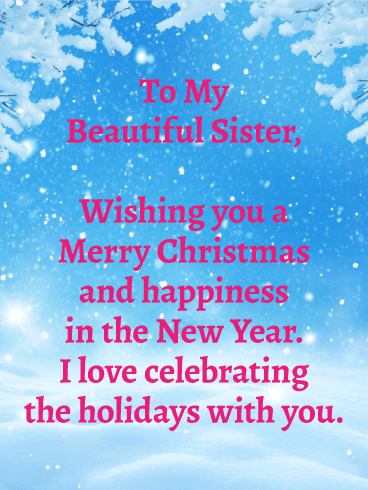 And whether you're together this year or sending your love from across the miles, she's sure to treasure this thoughtful expression. 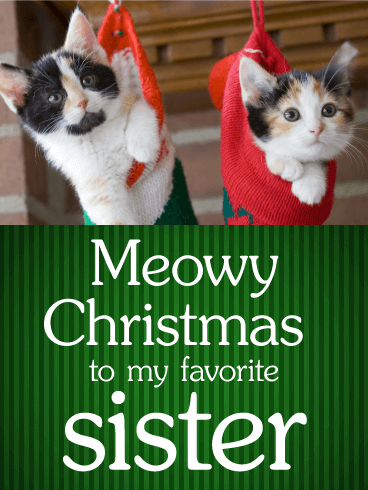 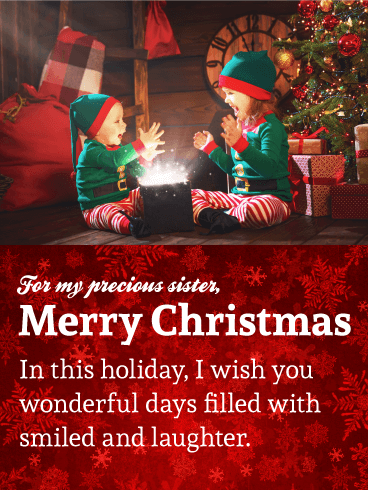 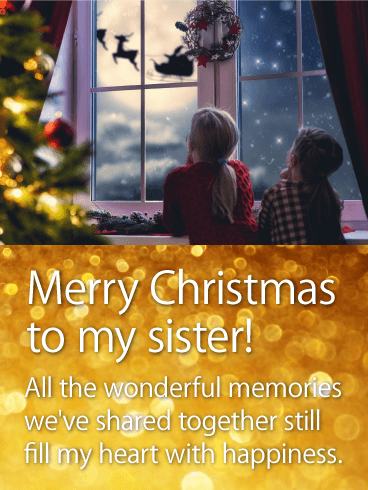 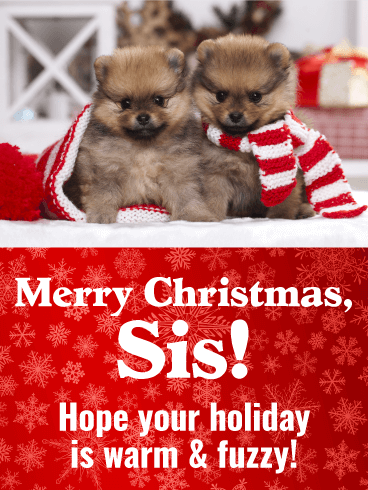 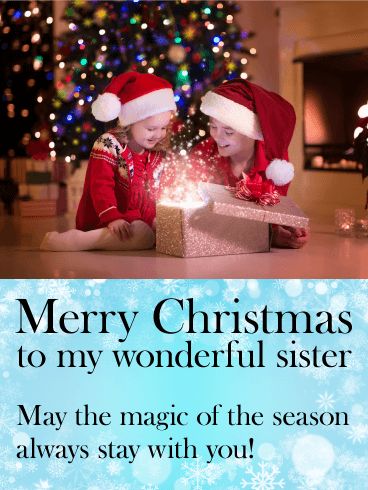 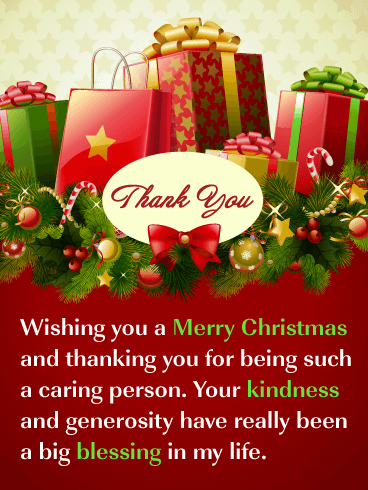 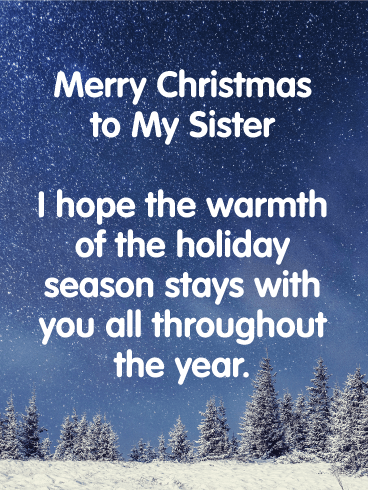 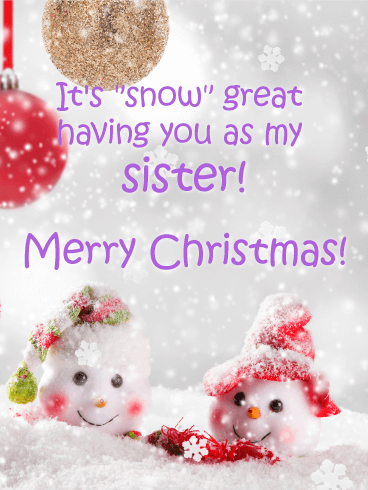 Wishing my Sweet Sister a Very Merry Christmas & a Happy New Year!